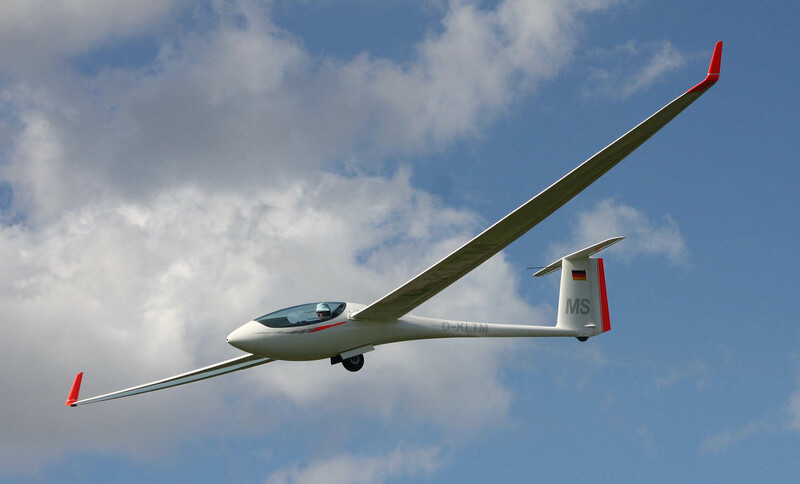 The glider of the World Champions. More independence with engine power. The ASG 29 is a result of persistent customer requests and the ever increasing popularity of the FAI 18-metre class. 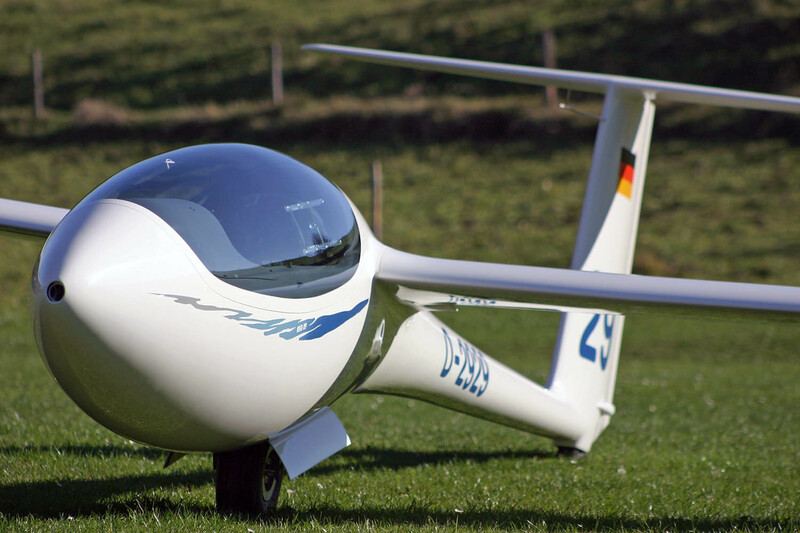 With this aircraft we have focused on top performance and the interest of the competition pilot. 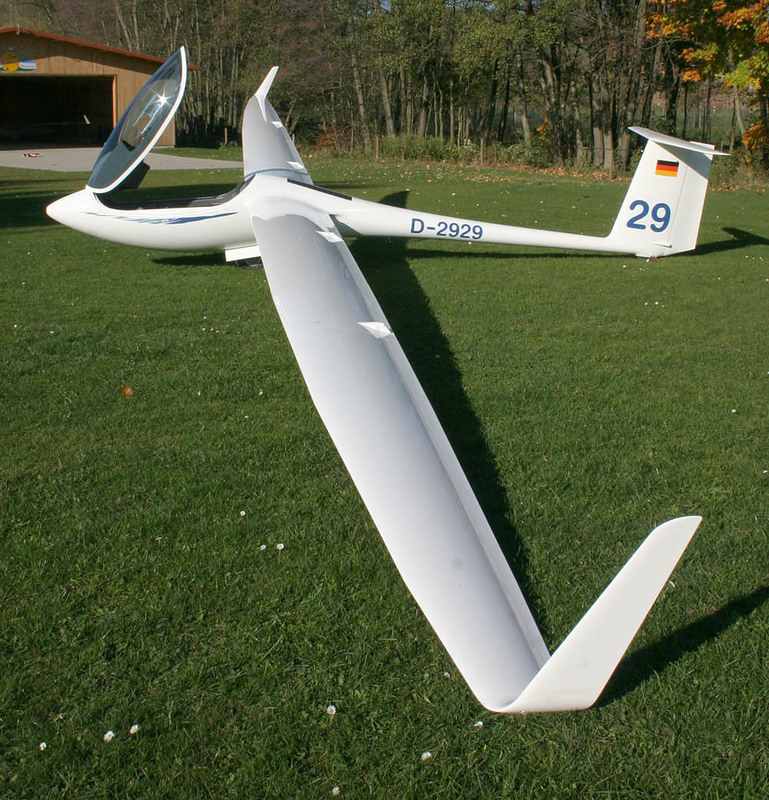 After fitting the shorter outer wing panels the ASG 29 can also be flown in the 15m class. 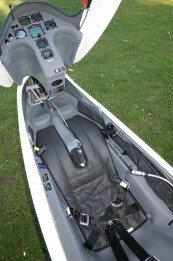 Also an important condition was the installation of a sustainer engine system. With this set of objectives Dipl.-Ing. 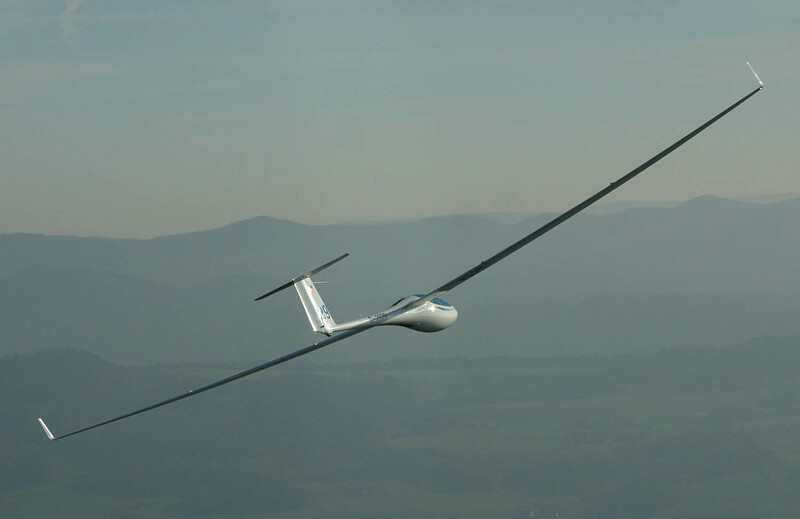 Michael Greiner an his team developed a sailplane, configured for an uncompromisingly competition use. 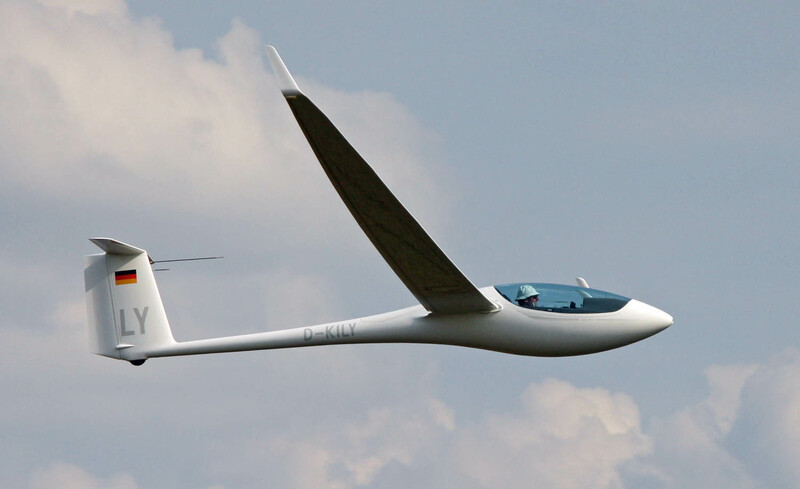 Later self launching versions or a more span version were ruled out right from the start, allowing us to avoid the numerous design compromises which have plagued previous 18m flapped gliders. 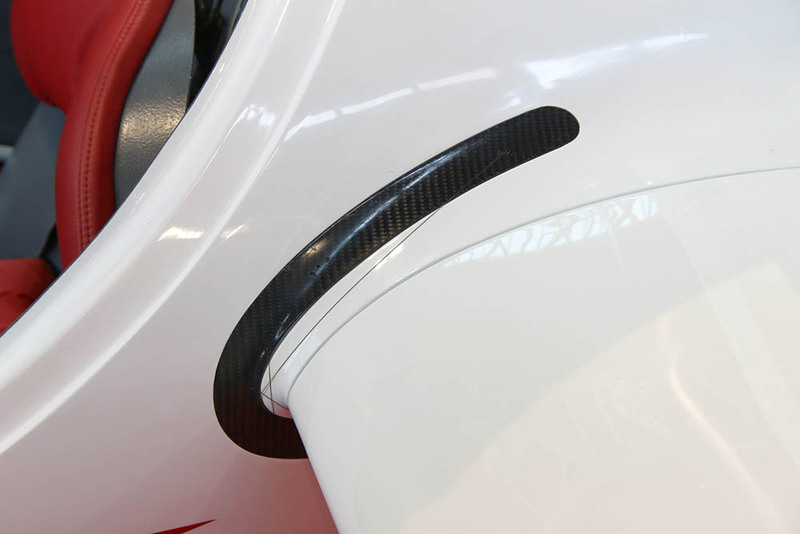 The newly developed wing design enables a wing profile of only 13% thickness. With a very low empty weight of approx. 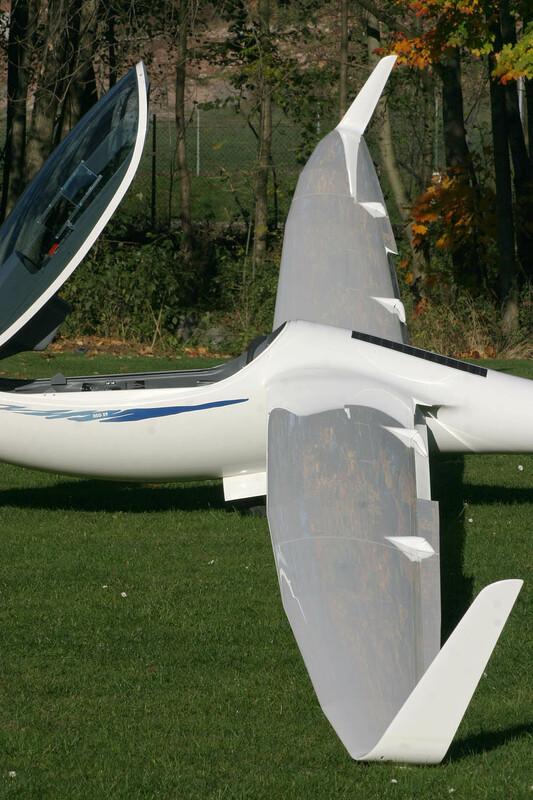 280 kg (617 lbs) we were able to reduce the wing area to only 10.5 m2 (113 sqft) resulting in a performance boosting aspect ratio of almost 31. 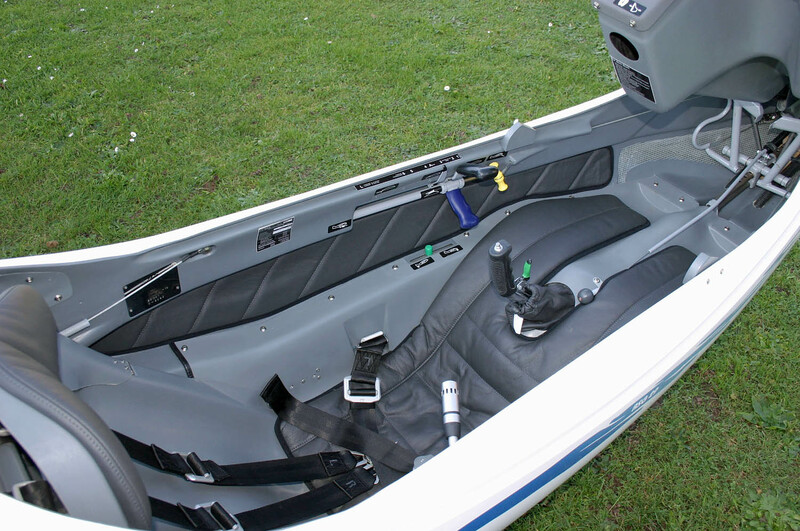 Still, a minimum wing loading of 33 kg/m2 (6.75 lb/sqft) is possible, which can be increased to 57,1 kg/m2 (11.69 lb/sqft). 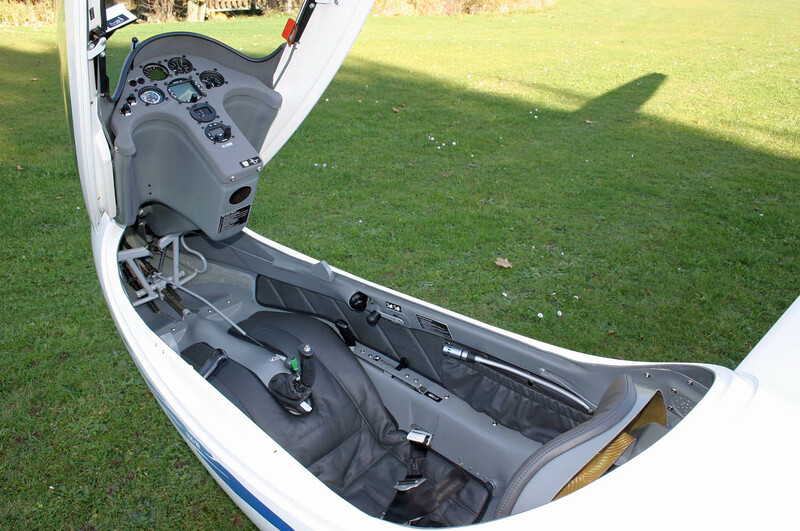 For an optimum wing lay-out in both 15m as well as 18m configuration a wing joint is located at 5.5m outboard of the fuselage centre. This approach has reduced the weight of all four wing panels to easily manageable levels and allows the exchangeable winglets to be used for 15- and 18-metre configuration. 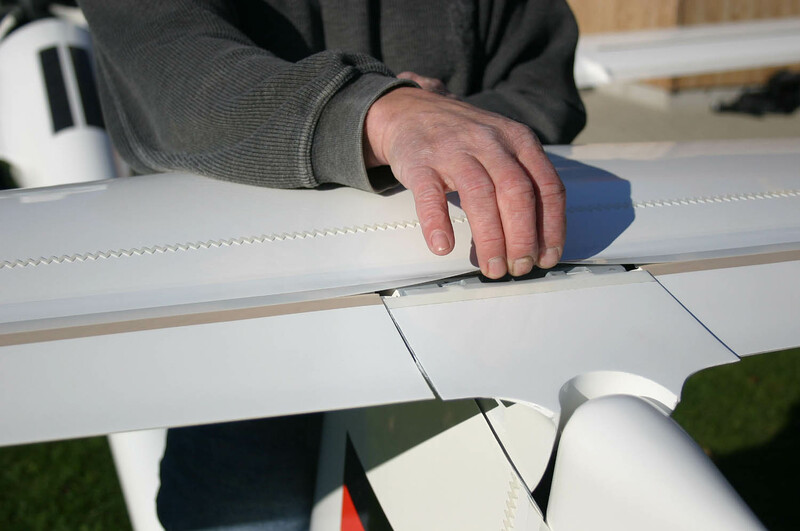 Torsion proof and very long ailerons and a further refined aileron/flap control system, adopted from the successful ASW 27, ensure a very fast roll rate in all flap settings. 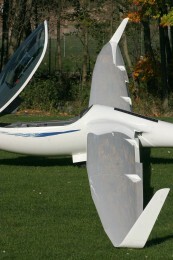 The inner flaps and the outer aileron are activated individually. 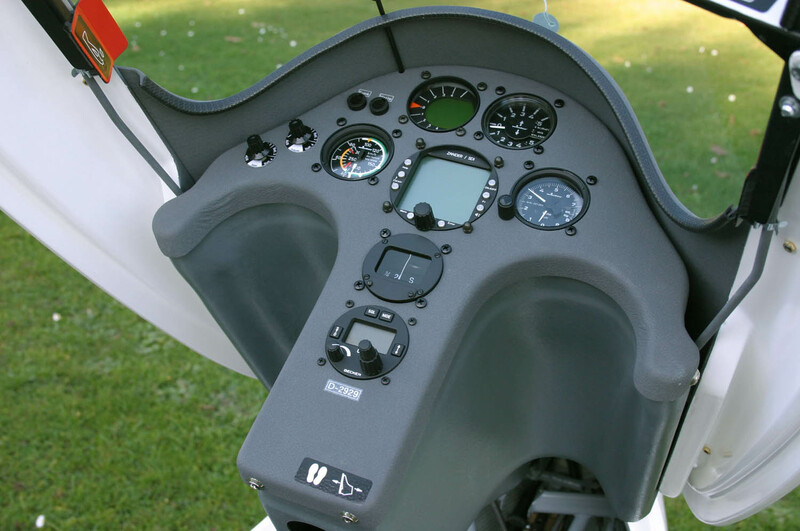 This elaborate control system gives the ASG 29 very good thermalling performance, pleasant stalling characteristics an a very effective landing flap setting. 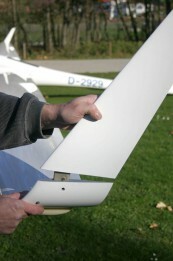 The high-performance wing profile with a blowhole boundary layer system, integrated in flaps and ailerons, intentionally trips the laminar airflow as far back as 95% of chord. 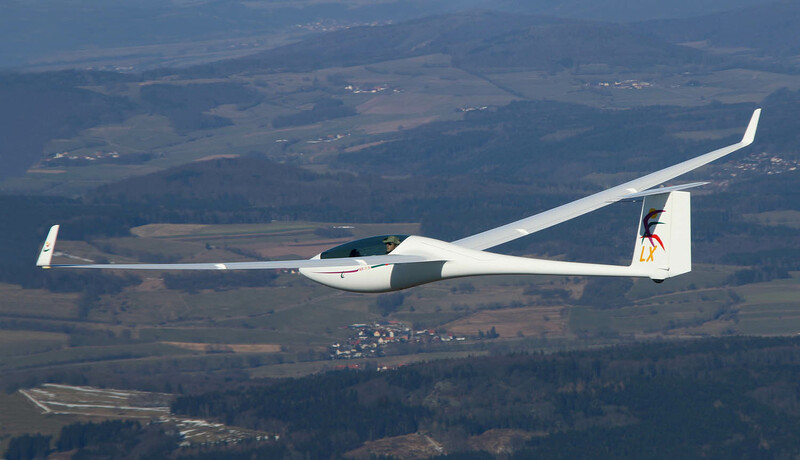 The resulting low drag is evident in an incredible glide and an equally good climb performance. Needless to say that top and bottom of all control surface gaps are sealed by “Mylar” tapes. 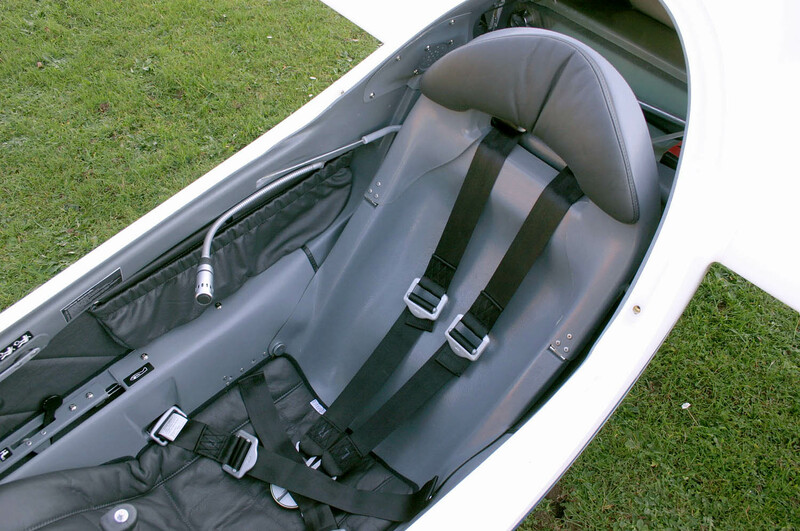 Wing tanks holding 2×85 liters allow a maximum wing loading of 57 kg/qm (11.7 lbs/sqft). A fuselage tank of 32 liters is available as an optional extra. 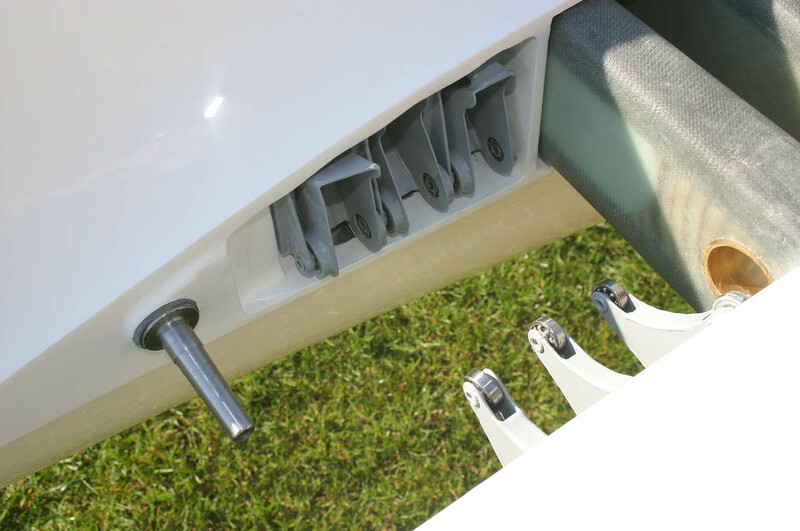 Water ballast in the optional tail tank can be used to compensate the forward shift of C.G due to the water ballast in the wings. 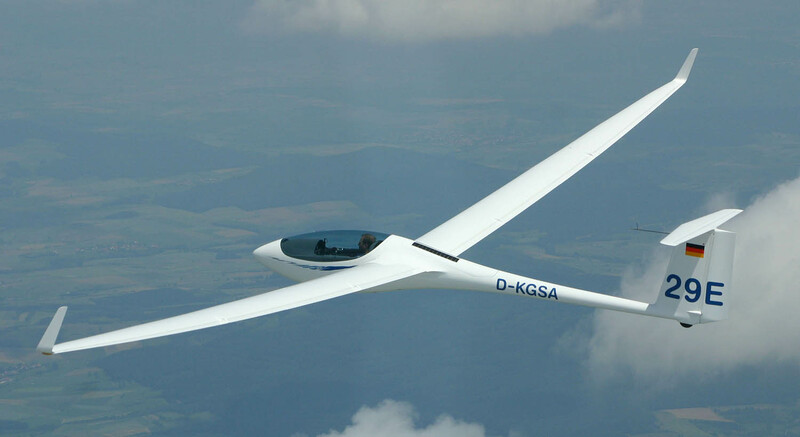 Fuselage and the fuselage/wing transition were designed in line with the latest aerodynamic research. 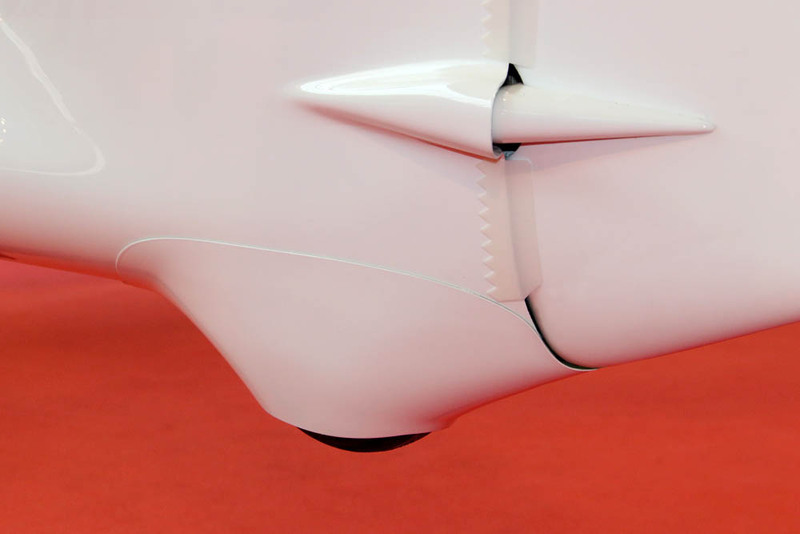 A special highlight is also the anti-collision-light (ACL) in the nose of the vertical stabilizer. 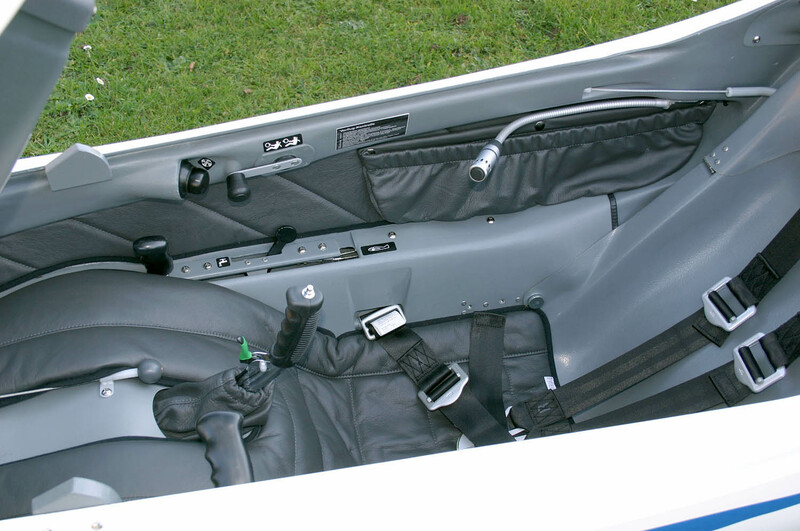 The comfortable cockpit is designed as a most modern safety cockpit, proved in numerous surveys by the FH Aachen. The outcomes of which were consequently incorporated into the ASG 29. 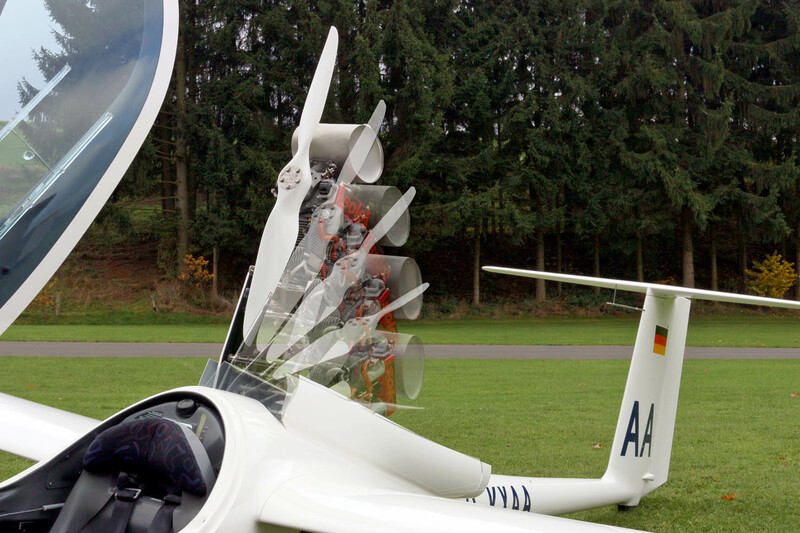 Through the intelligent design of the solid canopy frame and by integrating Carbon/Dyneema reinforcements into the fuselage, the pilot is optimally protected from injuries in an accident. 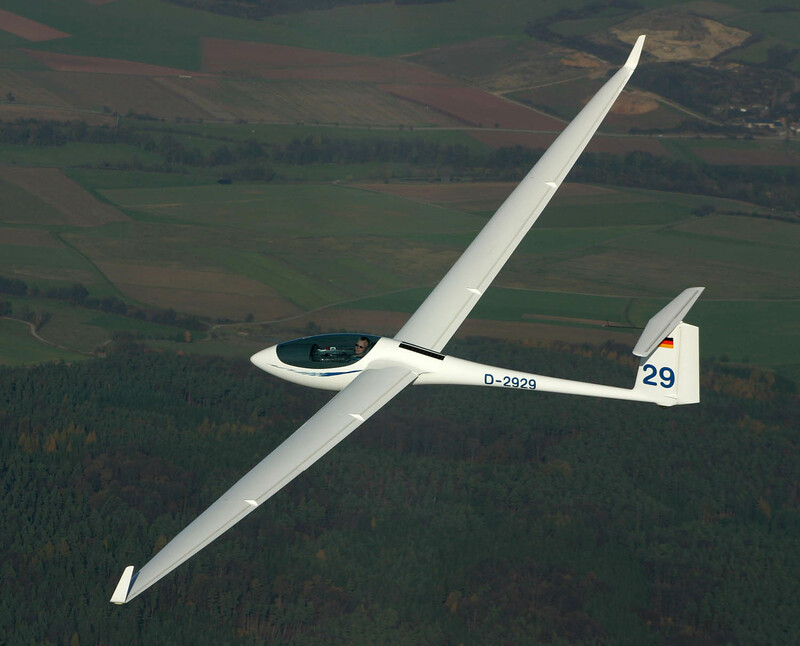 Besides the development to the ASG 29 Es, even a multiple world champion glider can offer development potential in some areas. 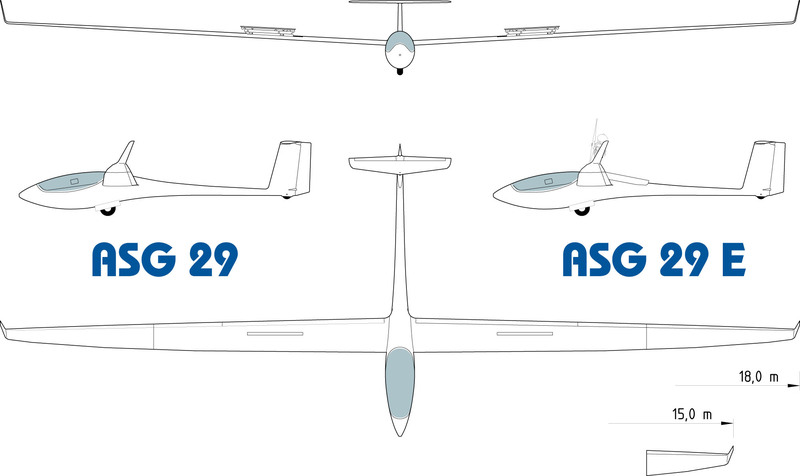 Equipment variations, originally developed for other models, are now also available for the ASG 29. 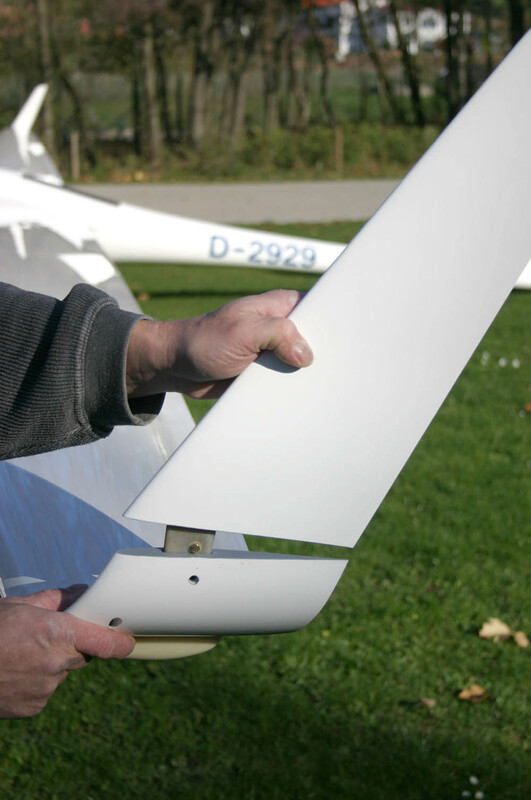 For example, bug wipers on our very successful 18m glider can now be stored in so-calIed “bug-wiper garages” to preserve the optimum airflow in the sensitive fuselage-wing transition. 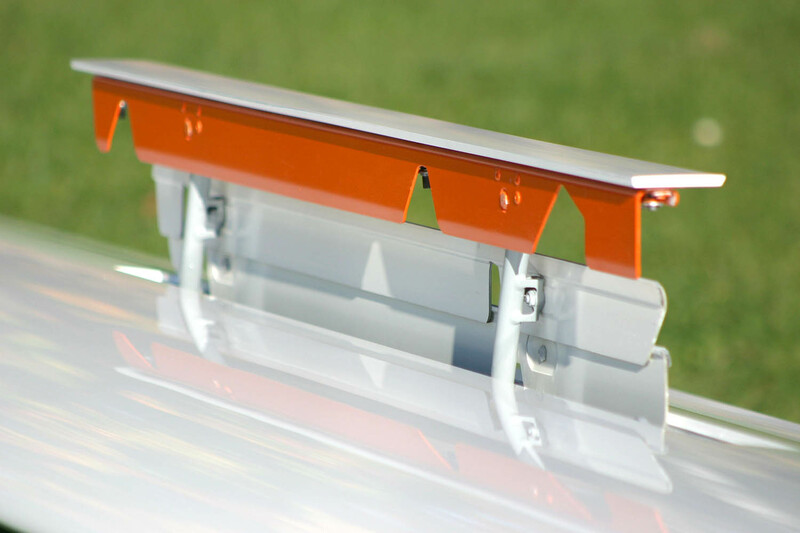 For competition pilots an easily installed tail wheel cover is available. This provides a simple but effective aerodynamic cover for the wheel. 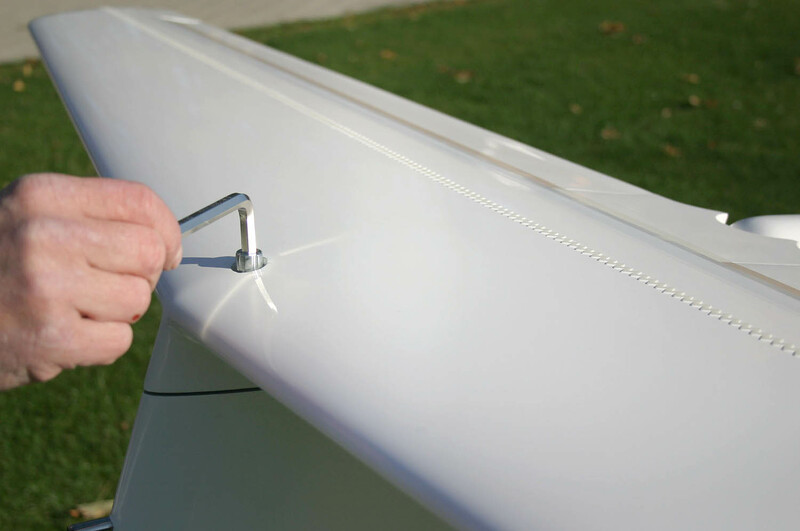 Upon customers request, registration numbers and competition numbers can be over-coated with a clear coat and finished cleanly, so that no paint edges can be felt on the transition to the high-quality smooth white surface. 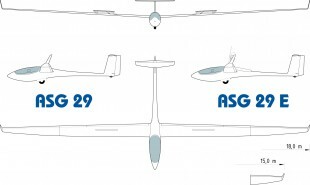 The development of the ASG 29 has been very impressing. Even if there were only a few ASG29 available at the world champion-ship 2006 in Eskilstuna, Sweden, two could be found on the front places. Luciano Avancini (I) won the first place, followed by Stanislaw Wufczak from Poland. 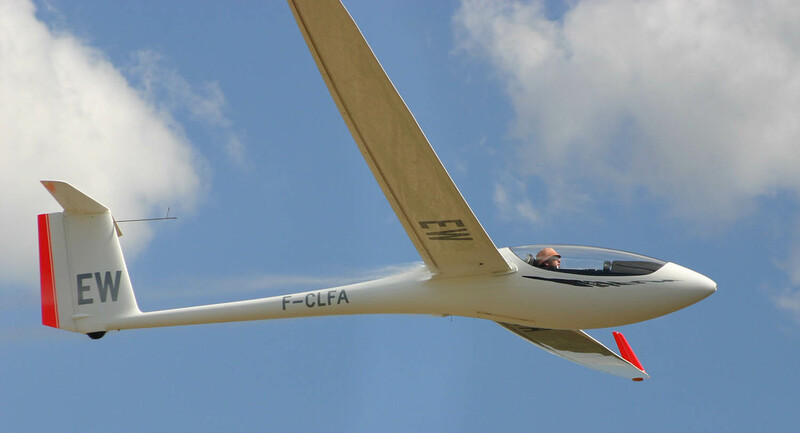 Both of the pilots did their first start with this aircraft at this competition. 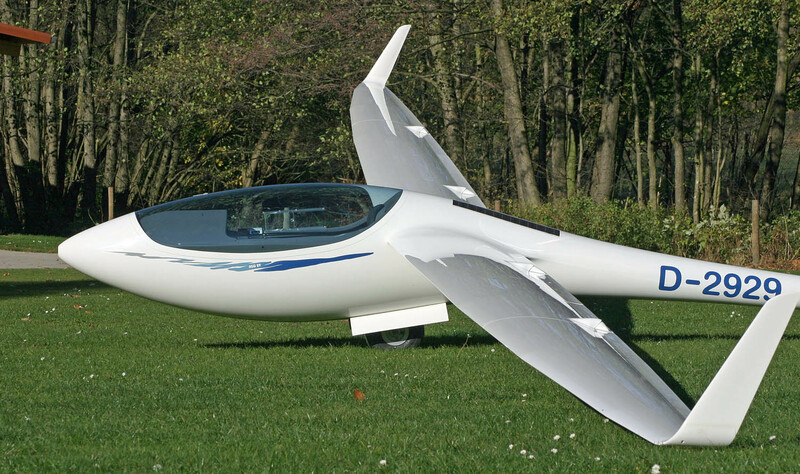 The ASG 29 in the 15m model is an outstanding competition aircraft. 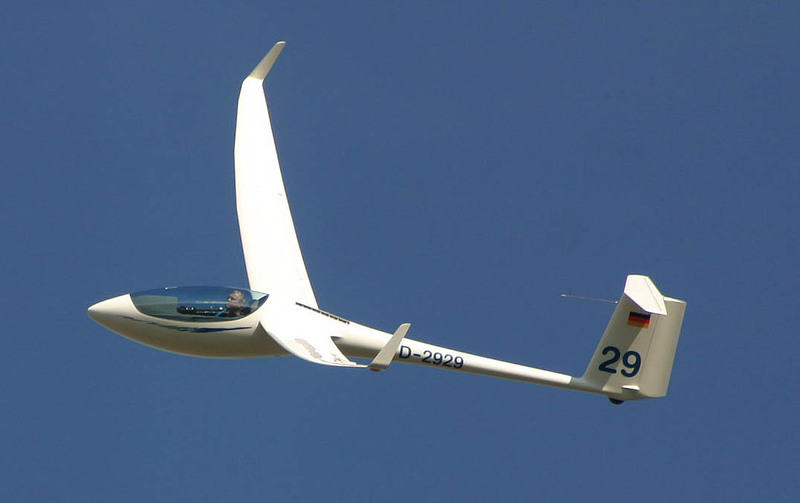 Tassilo Bode won the 2nd place on the Gliding Grand Prix , Hahnweide, which took place only 2 months later. In the following years, the „29“ has messed up the 18m and 15m class completely. 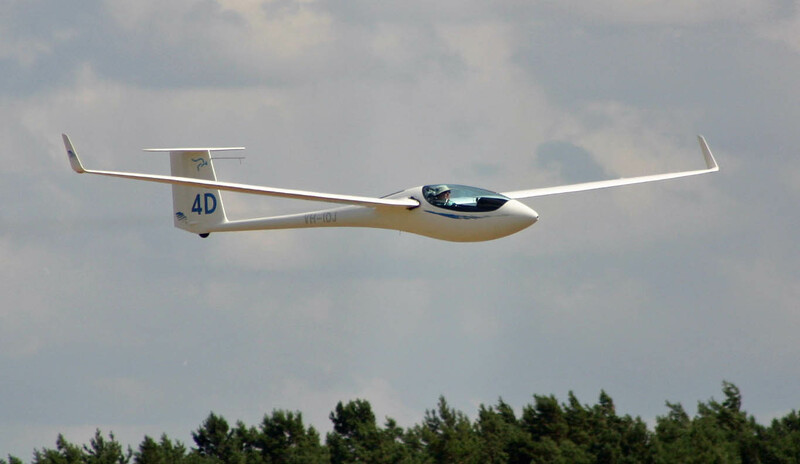 Not only many competition pilots were interested in this aircraft, but also numerousVglider pilots from all over the world. 19 ASG 29 already took part in the following World Champion Ship 2008 in Lüsse. It was very interesting that these aircrafts were placed in all the three competition classes. Even in the open class, Alena Netusilova won the 19th place just in the middle field against her competition “Langohren”. Olivier Darroze (France) won the World Champion Ship in Lüsse with the ASG 29 of the 18m class. Karol Staryszak (Poland) won the third place. In total there were placed 5 29 pilots under the first ten. Since then the ASG 29 dominates again and again on national and international champion ships. 2010 in Szeged (Hungary) and 2012 in Uvalde/Texas , Zbigniew Nieradka from Poland won the World Champion Ship of the 18m class with the ASG 29. Besides Vice Champion Lucas Wojcik (Poland) and Mike Young (GB) on the third place, there were exceptionally 29 pilots nominated. In total 7 pilots with the ASG 29 were under the first 10. Karol Staryszak (Poland, 2011 Pociunai) and Sebastian Kawa (Poland,2013 Vinon sur Verdon and 2015 Őcsény) won the European Championships with the ASG 29. At the Women World Champion Ships in 2013 and 2015, Anne Ducarouge (France) won with the ASG 29 in the 15m class. Karol Staryszak (Poland) won the World Champion Ship with the ASG 29 in his home country in 2014. 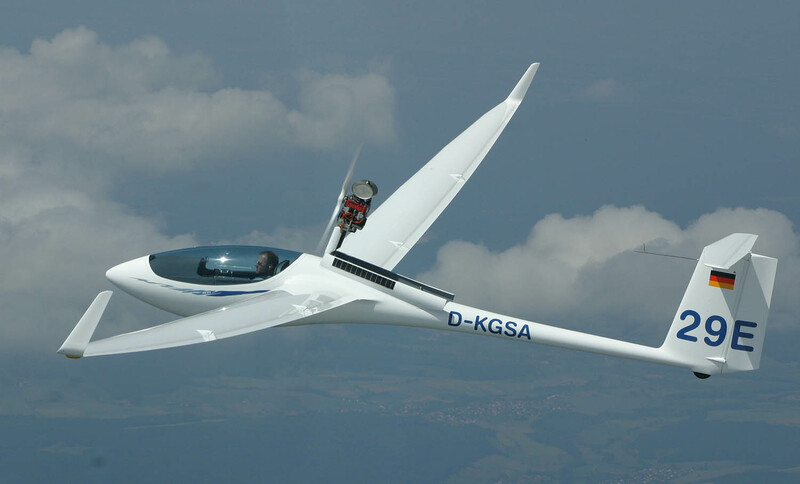 But there are also record flights such as the record flight of David Jansen (Australia) with the ASG 29 E on January 2nd, 2015. 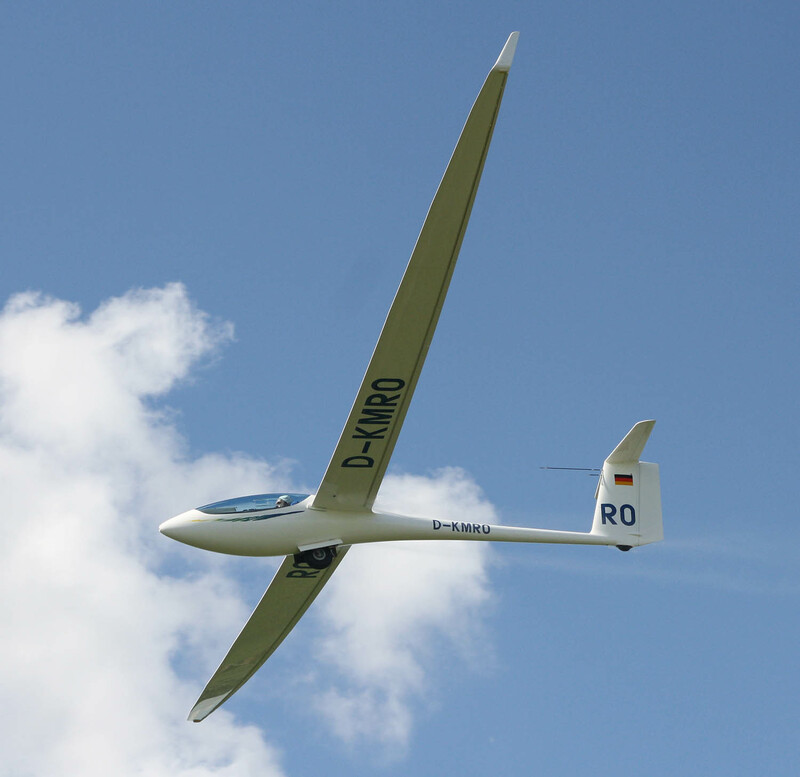 With his average speed of 144 km/h he flew 1582 km, which was very impressing for the 18m glider. In the meantime there are countless national champions, Grand Prix winners and winners of national and international Champion Ships. 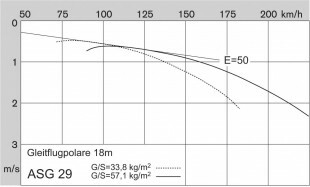 The ASG 29 - a successful story. For the ASG 29 E the SOLO 2350 engine was chosen. 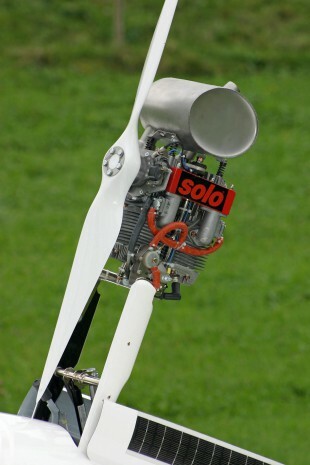 This lightweight 24hp 2-cylinder engine is equipped with a direct driven 1.2 m diameter Schleicher made 2-bladed propeller and is extended/retracted by an electrical spindle drive. Reliability and ease of use are the distinguishing features of this engine system. 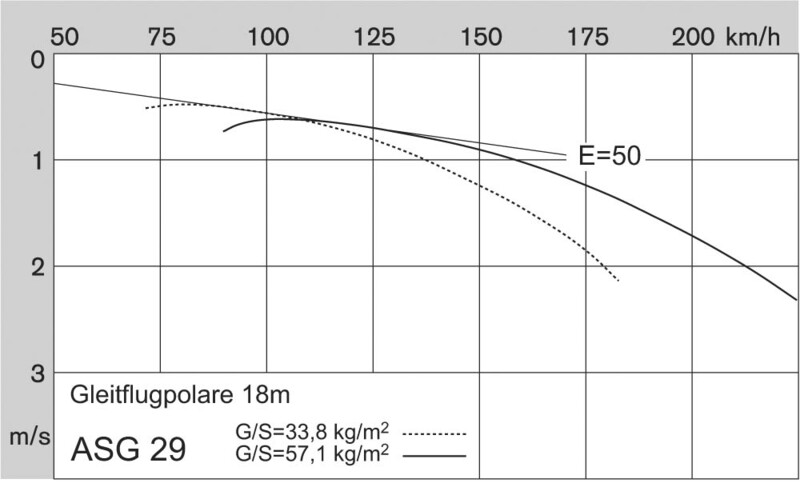 Avoiding outlandings is certainly a very good reason for a “sustainer”, but an engine offers numerous additional benefits. 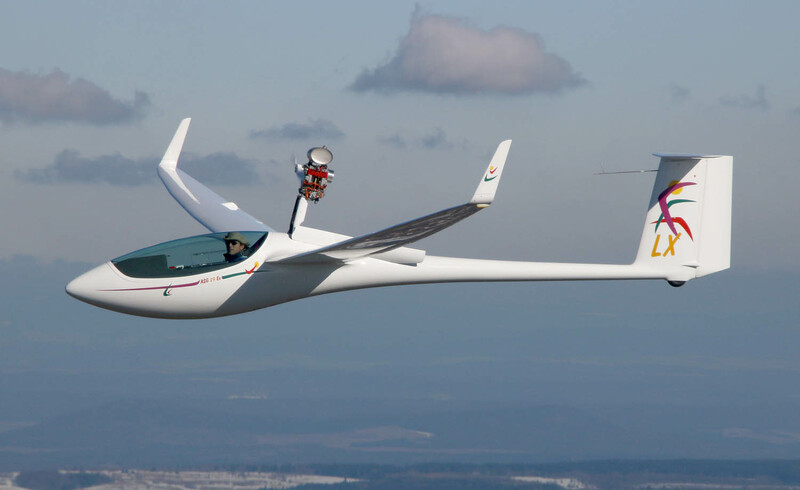 For example, it allows pilots to participate in gliding safaris, explore wave or simply extend flights into areas otherwise beyond reach.